Elaine Diehl's thoughts on this zany Christmas show on the west side of Cincinnati at Jim & Jack's on the River located at 3456 River Road. 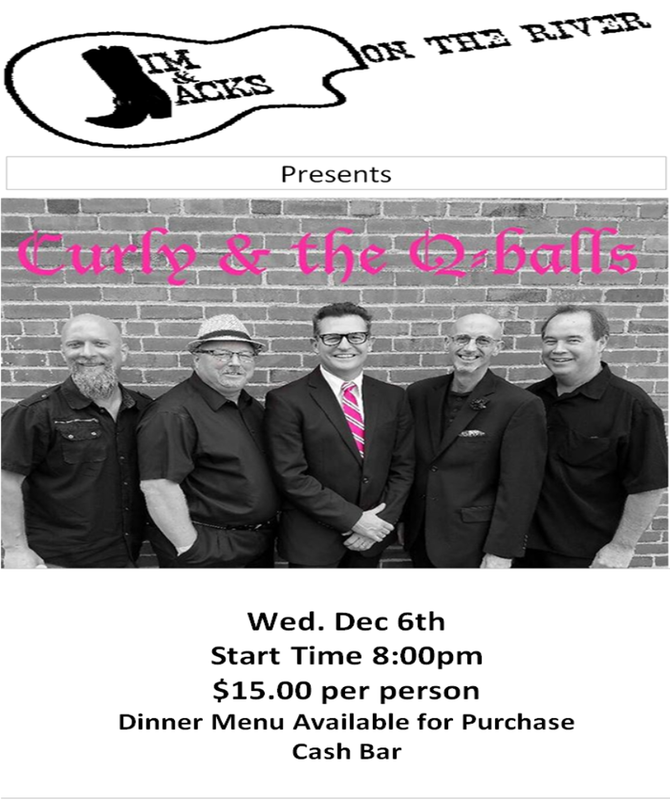 You'll hear "a collection of holiday songs performed ala The Rat Pack by Curly & the Cueballs. Here's a link to their YouTube video from their past Christmas performance.